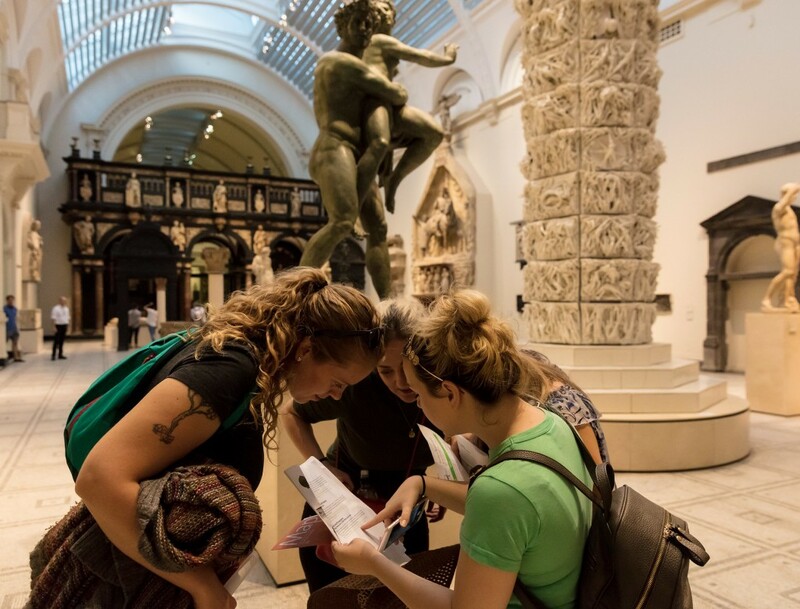 Are you cultured enough to enjoy nothing more than a mooch around the Victoria & Albert Museum, yet childish enough to still love treasure hunts? If so, THATMuse has the perfect combo of the two – with a festive foodie twist. This “treasure hunt innovator” invites culture-starved scavengers to track down all the ingredients of a good old-fashioned feast and work through a list of clues to find ancient Korean spoons, gilded French salt cellars and the like. Along the way you’ll photograph everything, burst into song and pose around the galleries. The hunt is designed to last 1.5-2 hours, although if you want to digest things properly you can take things at a more leisurely pace. Could be a good one for a festive day out, or even an alternative Christmas party.